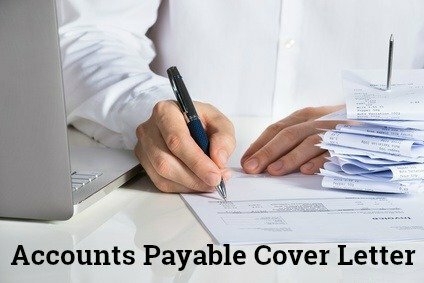 This sample accounts payable cover letter should immediately get the reader's attention and persuade the employer to give your job application serious consideration. Make your cover letter relevant to the stated requirements of the accounts payable job opportunity by highlighting those skills and abilities that the employer is looking for. Demonstrate why you are a good fit for the job and how you can add value to the company. I was very pleased to learn of your need for an Accounts Payable Clerk on ABC website. I believe the skills and qualities you are looking for are well matched by my experience and background. Please allow me to demonstrate my capabilities as they relate to your stated job criteria. My enclosed resume covers my experience in greater detail. I am confident that my strong work ethic combined with my skills and enthusiasm will add measurable value to your organization. I look forward to meeting with you to discuss the job opportunity further. 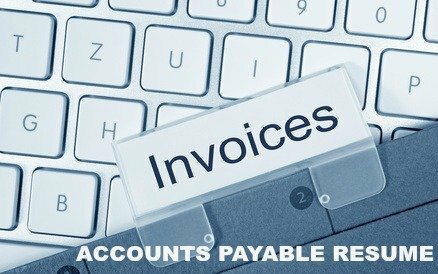 Your accounts payable resume is your entry to the job you want. Make sure it gets read by including a persuasive cover letter. This detailed accounts payable job description will provide a summary of the tasks and responsibilities common to accounts payable positions. List of strengths can be used to highlight the strengths you bring to the accounts payable position. Get ready for your job interview by preparing for these typical accounts payable interview questions.